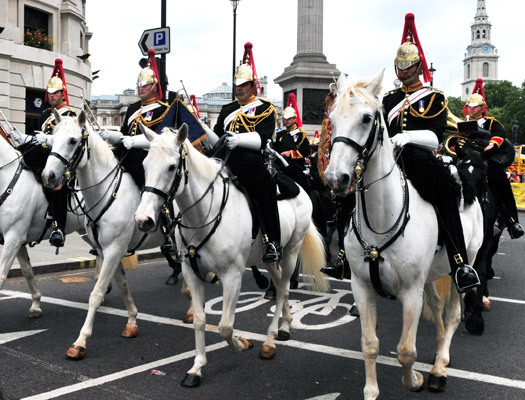 The British 10K London Run...takes place annually on a Sunday in July, passing many London iconic landmarks! 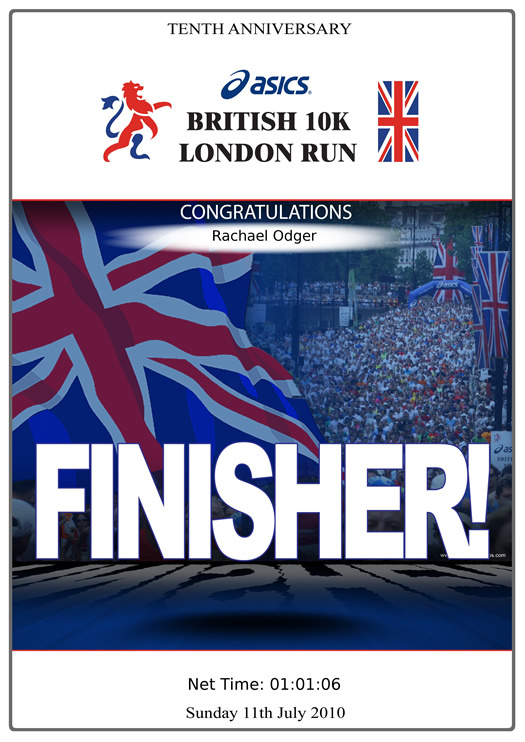 Would 'you' like to help support the work of KnifeCrimes.Org by running in the 2015 British 10K...please contact us. All you need to do is register yourself as a Runner and make your Just Giving page. 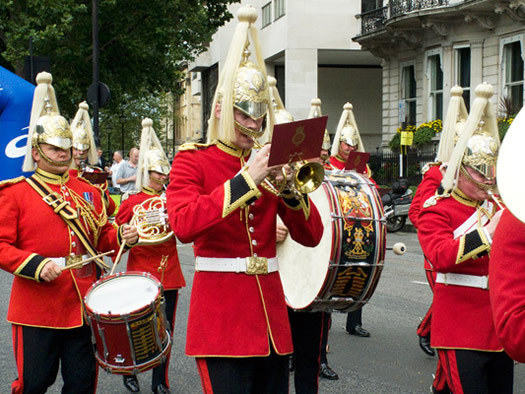 The 2015 British 10k London Run is taking place on Sunday 12th July, 2015. Please contact info@KnifeCrimes.Org if you are interested in running for us to raise much needed funds to continue our work. 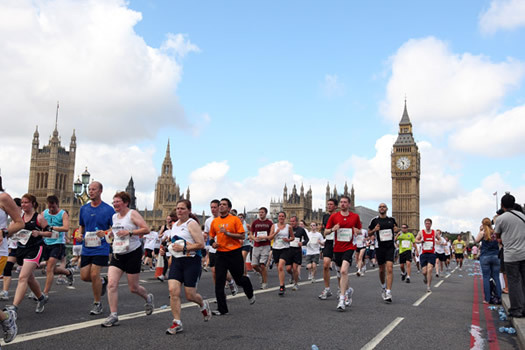 Over 25,000 runners including top athletes and celebrity runners run in the British 10k London Run each year, with approximately 40,000 spectators lining the course. There is a continued strong support for the hundreds of charities involved from all over Great Britain and the day continues to be a great success. KnifeCrimes.Org wish to thank Rachael Odger and everyone that raised much need funds for our work...we are truly grateful!